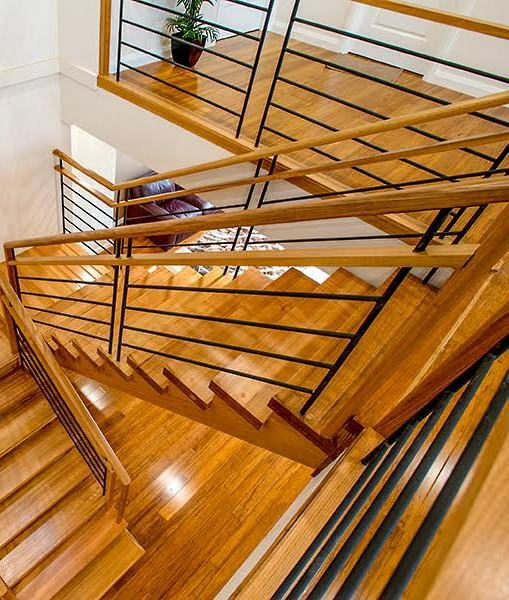 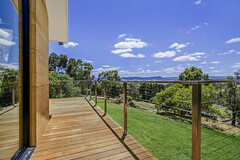 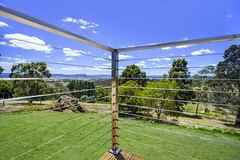 This home in Doreen, north of Melbourne the clients have a large deck overlooking their wineyard. 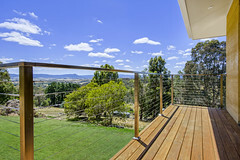 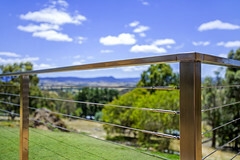 They selected wire balustrade to frame the view. 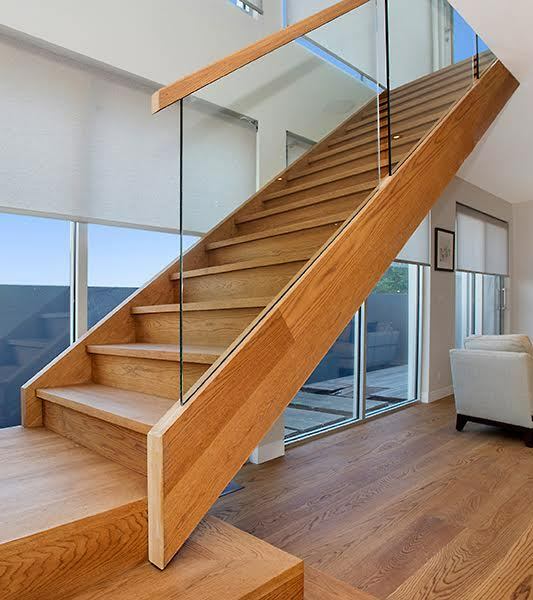 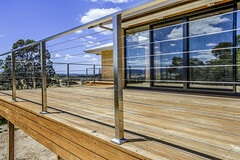 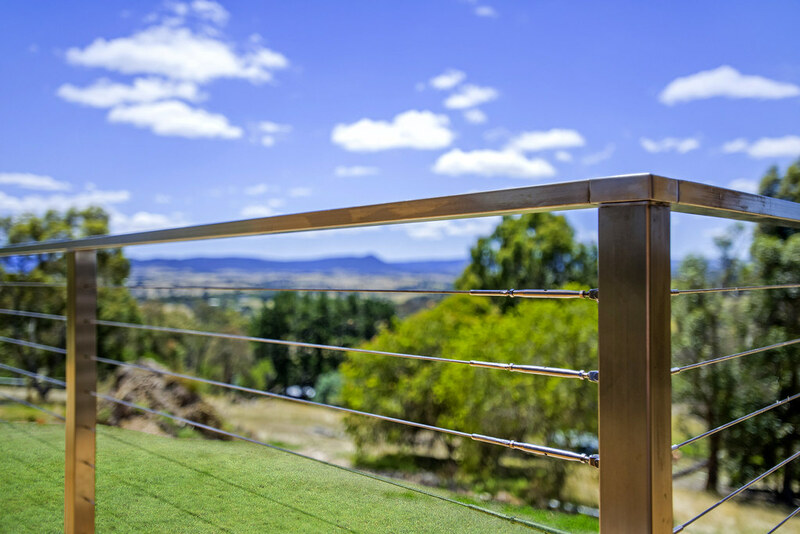 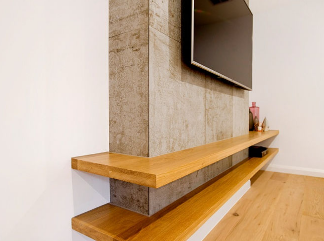 They went for a modern look with 50mm square stainless steel posts, 50mm by 25mm rectangular stainless steel continuous handrail and horizontal wires. Specifications: 4mm stainless steel wires; 50x25mm stainless handrails, 50 mm square posts fixed with 100x100mm base plates.